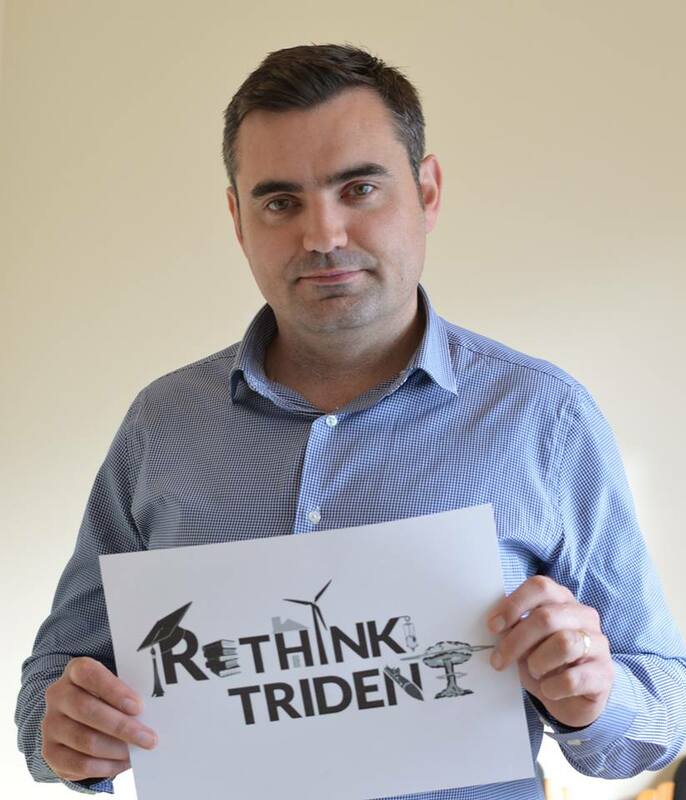 Gavin Newlands, MP for Paisley and Renfrewshire North, has signalled his intention to vote against the UK renewing its fleet of Trident nuclear weapons when a vote takes place next Monday (18th of July). MPs will be asked to vote on whether or not construction work should be given the green light for replacing the fleet of nuclear submarines at Faslane at a cost of £205 billion. The Prime Minister confirmed a vote will be put to MPs in the House of Commons next Monday 18th July. “Local constituents should be left in no doubt that I will be voting against the UK Government spending billions of pounds on acquiring a new fleet of Trident nuclear weapons. “With the potential cost of renewing Trident skyrocketing to over £200 billion, this would be a wasteful and reckless spend on a useless weapons programme which is opposed by the overwhelming majority of parliamentarians and the public in Scotland. “At a time of Tory austerity and serious economic uncertainty following the Brexit vote – when we are being told there isn’t even enough money to properly fund our public services, it is absurd to waste hundreds of billions on outdated nuclear weapons that we don’t want, don’t need, and could never use.